Rant: Artsy Fartsy? More Like Brain Fart. Have you ever felt pent-up energy or felt frustrated because you weren’t sure how to release whatever it was you were feeling? Take your head out of the gutter, this isn’t sexual reference. I’m referring to something a little bit different. Actually, something totally different. Creativity. Lately I’ve been feeling like I have all this creativity to release but don’t know how to release it. Sometimes I feel like drawing, but I don’t know how to draw. Let alone know what to draw. I’ll literally sit down with a pencil and paper and have no clue what to draw. It’s like a brain fart. You were thinking of something, but then it just goes away. Then I’ll feel like painting but first of all I don’t have paint or paint brushes. And even if I had those things, it goes back to drawing…what would I even paint? I opened up Photoshop and Illustrator the other day and even though I was messing with it, I still had no clue what I was making. So of course, I didn’t save it. The only thing consistent that I have been doing is photography. But lets be honest. I’m no pro. Funny because I’ve had three people ask me if I can take photos for them. I don’t even know how to use all the functions on my d-SLR. Talk to me about certain things in photography and I won’t know a word you’re talking about. I know basics. F-stop, lens sizes, and how to load film on my film SLR. Other than that, I forgot everything I learned in photo class. That’s one thing I will say I want to pick up again. I actually liked developing my own film and prints. That’s a totally different project though (buying all the equipment and creating a dark room, which in turn would take over my bathroom). I grew up in a pretty artsy and crafty family. My parents are both part of a craft group that they created with their friends. They would meet once a week and create crafts to sell in order to help raise money for our high school band. The women did the sewing and painting while the men did the woodwork. My mom continues to sew creating quilts and even sold handbags that she made. 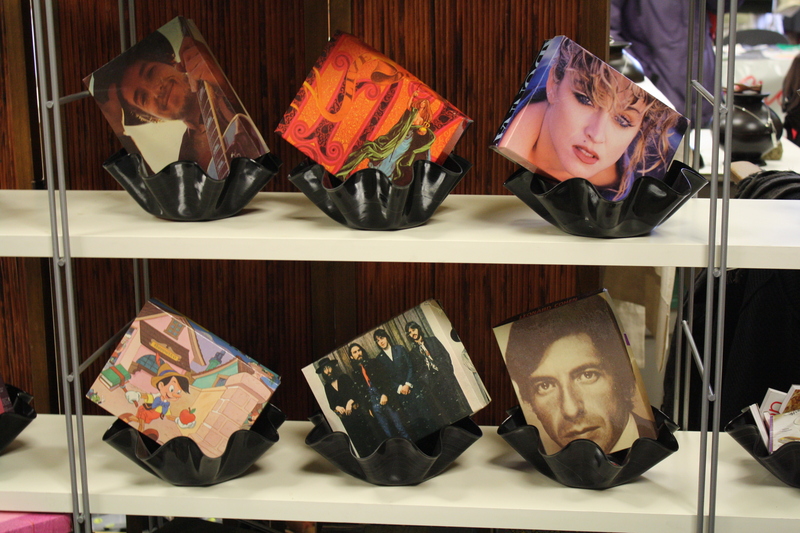 She’ll also make random things like little notepads with a fabric hardcover. Christmas is coming meaning she’ll probably be making ornaments to sell too. And my dad, lets just say he’s a handy man. What handy man isn’t crafty in some way? Besides my parents my sister is pretty artsy too. From what I remember when I was younger, she used to draw like she was sketching clothes on a model. Like she went to fashion school or something. How come I can’t draw like that? Anyways, her wedding decorations and other things for her wedding were almost all out of paper. Mainly all handmade by her and our friends and family. My brother on the other hand, he’s the true artist in the family. And when I say artist, he really is an artist. Inspired by comic books and Star Wars when he was younger, my brother always had a thing for drawing. He now works for Industrial Light Magic and teaches art at San Jose State. Talk about hard work and talent. Definitely an inspiration and someone I look up to. I’m not saying I missed the artsy fartsy train in my family, I’m pretty decent and can be crafty myself, but I need to find a way to release this pent-up urge to make something. One thing that I do like doing is writing. Not writing like a writing an article, story, or even this blog post. But the physical act of writing. Calligraphy. Print. Fonts. I’ve had multiple customers ask me if I’ve ever taken a calligraphy class. When I tell them no, they seem surprised. Then I’ve had people ask me if I used to be a tagger. Nope sorry, never done that either. Although playing with spray paint at the Adapt office was pretty fun. But that’s besides the point. If you have suggestions on how to release whatever burst of so called creativity I have, please feel free to tell me because I’m kind of going bananas. Until then I’m going to doodle and draw boxes and circles. I went to eat lunch with my friend Kim yesterday. We headed down the street from my apartment to eat. While walking back to the car we stopped by a corner store named Wishbone. I’ve always seen this place but I’ve never actually walked in. 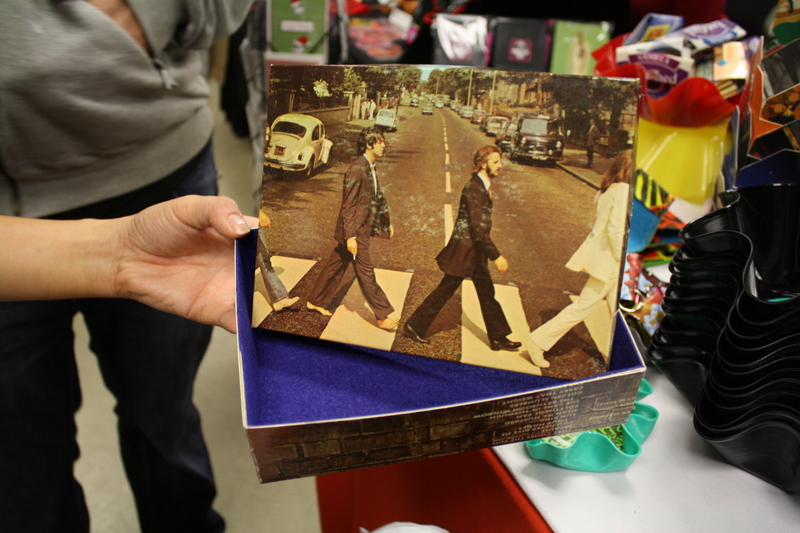 They have cute things from bags, jewelry and umbrellas to books and greeting cards. It’s one of those stores you can go into not looking for anything and walk out with some goodies. 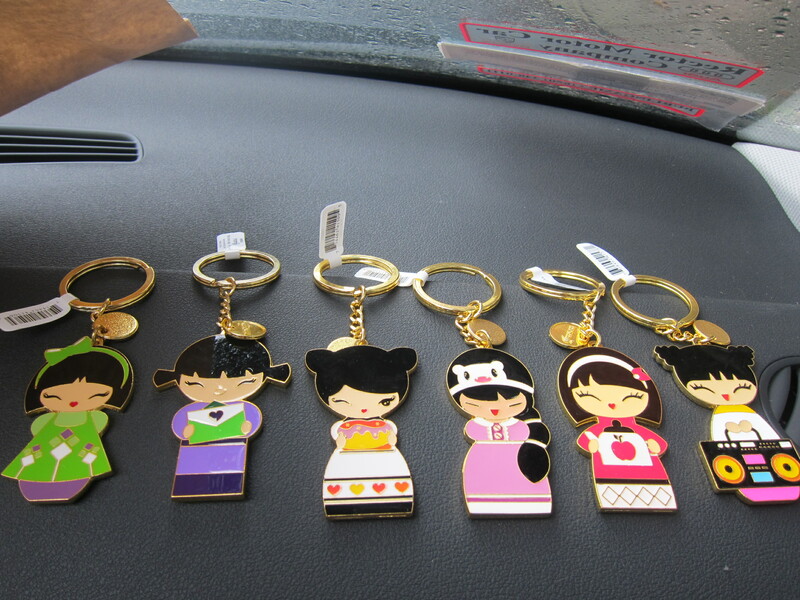 Kim and I saw these keychains and couldn’t help but think of our friends…so we got them all! Lol Guess which one I am! 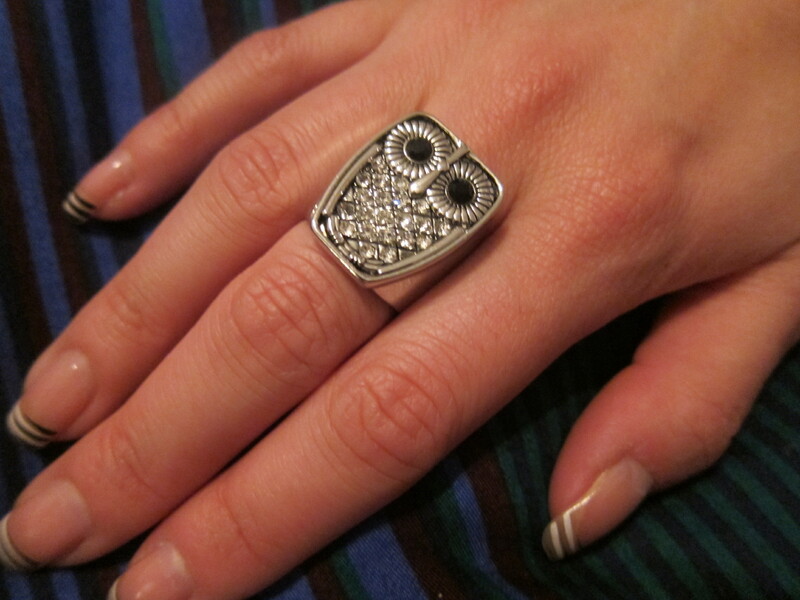 I also bought this dope owl ring. So if you’re ever in the Sunset District of San Francisco, make sure you check this little store out. You can see what kind of odds & ends they have by visiting their website! It’s that time of year again! 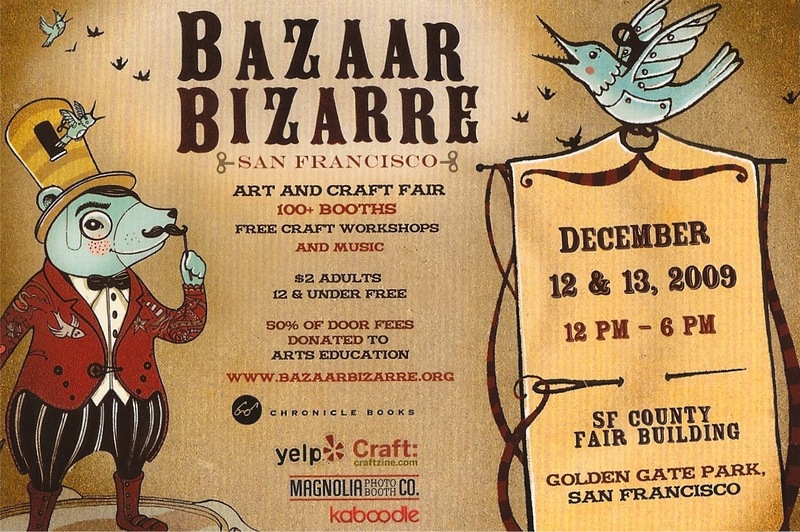 Bazaar Bizarre is back and bigger than ever! 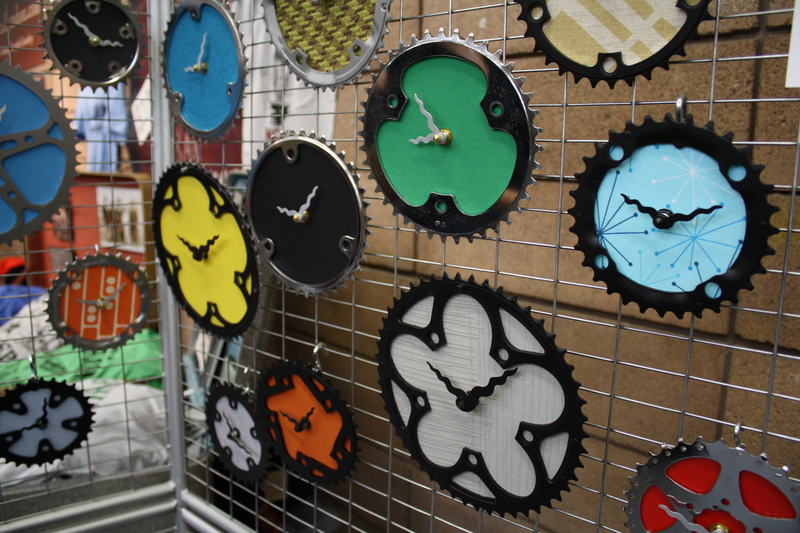 This year it’ll be held at Fort Mason in San Francisco this Saturday and Sunday. Be prepared for handmade crafts and delicious food sponsored by Off the Grid food carts! There will also be a cocktails and craft event at night for those that would like to have a couple drinks while attending DIY workshops! See below for more info. 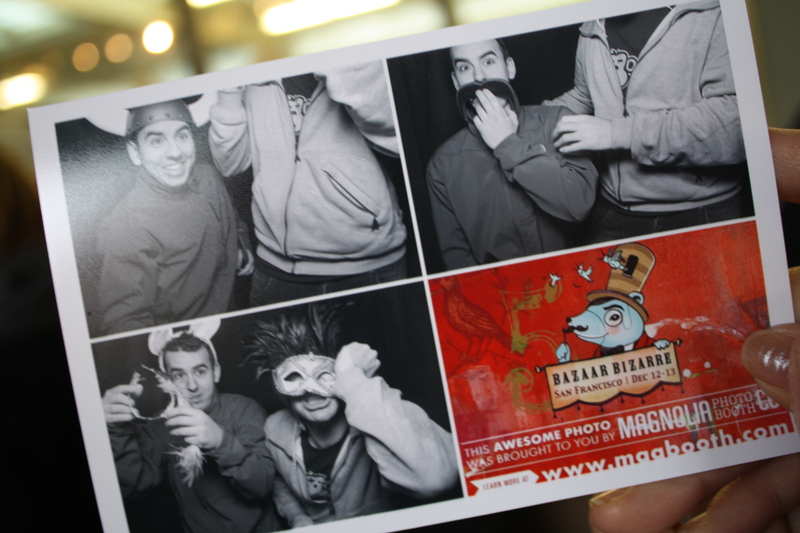 And if you’re wondering what kind of goodies I got last year, click HERE. Happy Monday! Finals are this week and I think the stress is kicking in. So sorry in advance if I don’t post much. 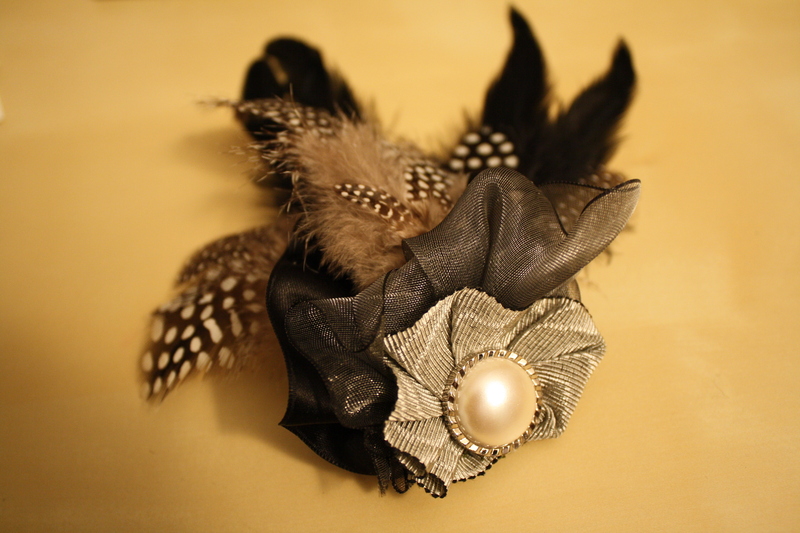 Saturday I hit up Bazaar Bizarre and came across a few things that I couldn’t help but LOVE. 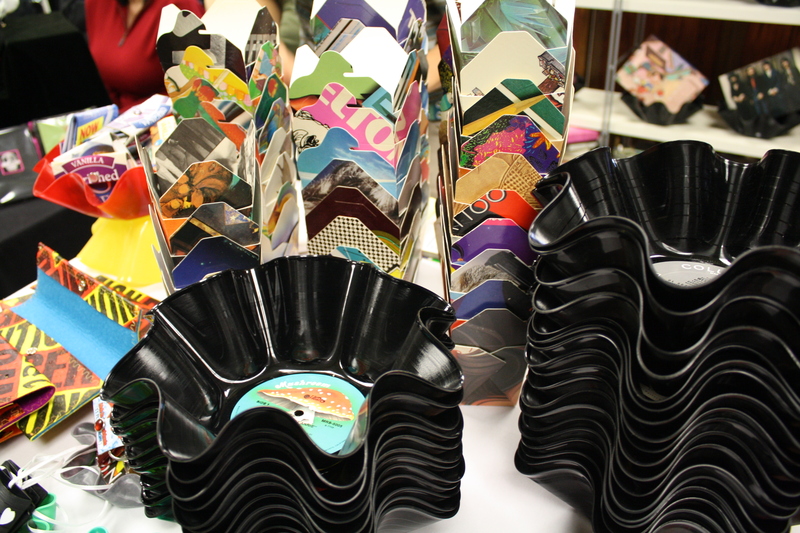 -old record sleeves made into boxes and chinese take out boxes. -My faaaavorite piece I bought that day. 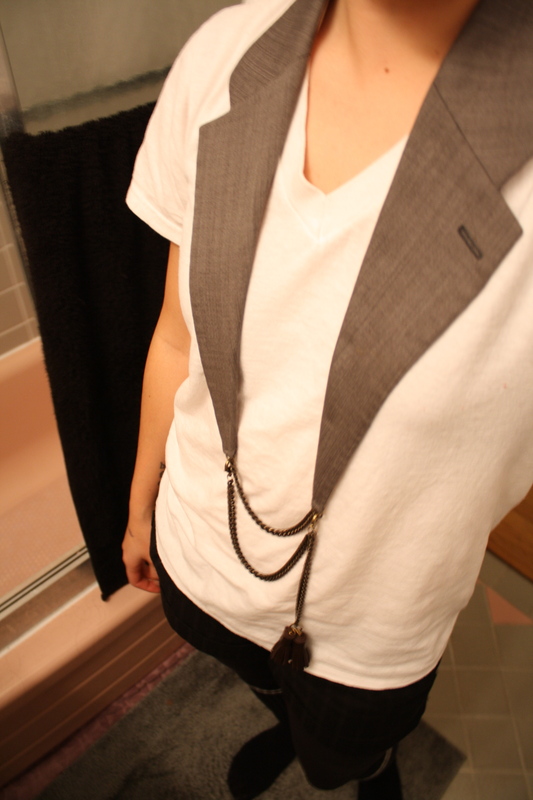 A lapel necklace w/ a fob chain (don’t mind my Hanes v-neck). -Tre and I were talking about how pretty these were. 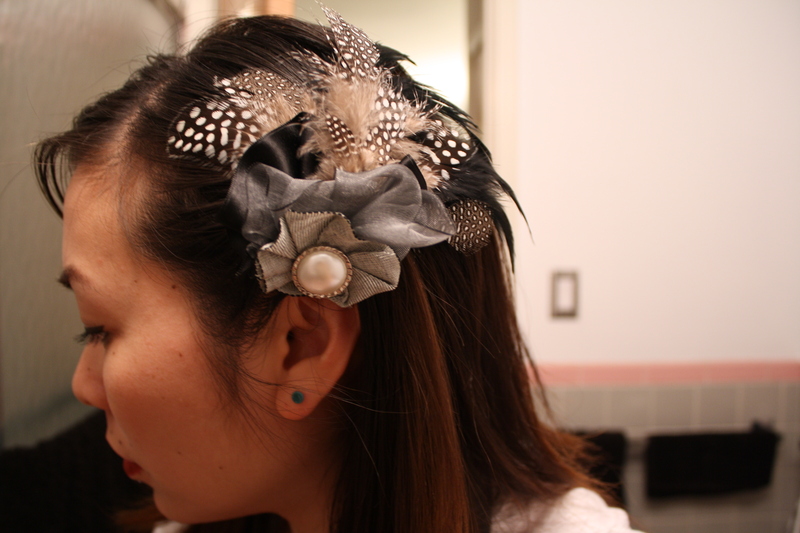 The different colors and feathers caught our attention and we playfully tried them on w/o ever thinking of buying them, but we couldn’t help it. 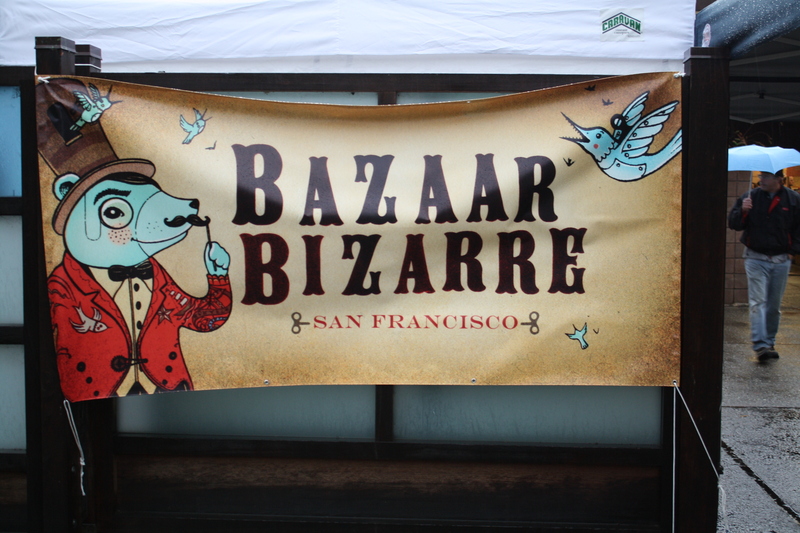 Next time Bazaar Bizarre comes around make sure you check it out. 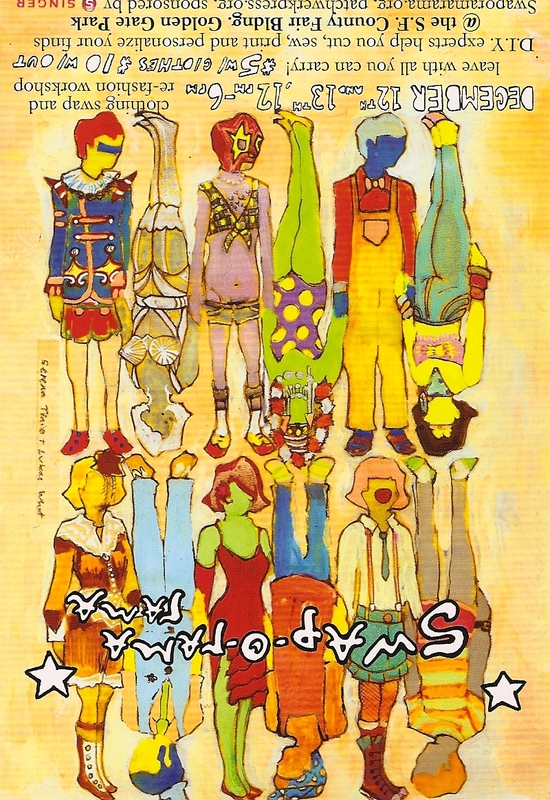 A lot of handmade clothes, jewelry and crafts. 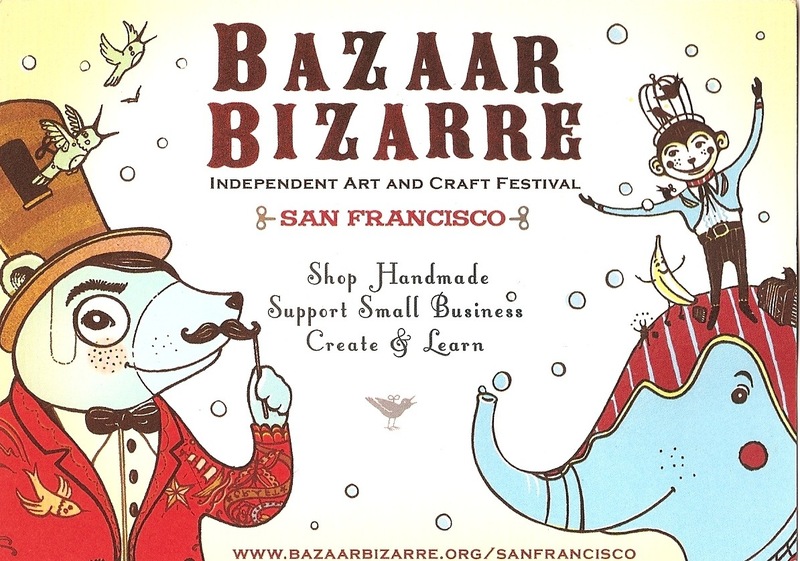 About three years ago a family friend, Jamie Chan, co-founded Bazaar Bizarre in San Francisco. 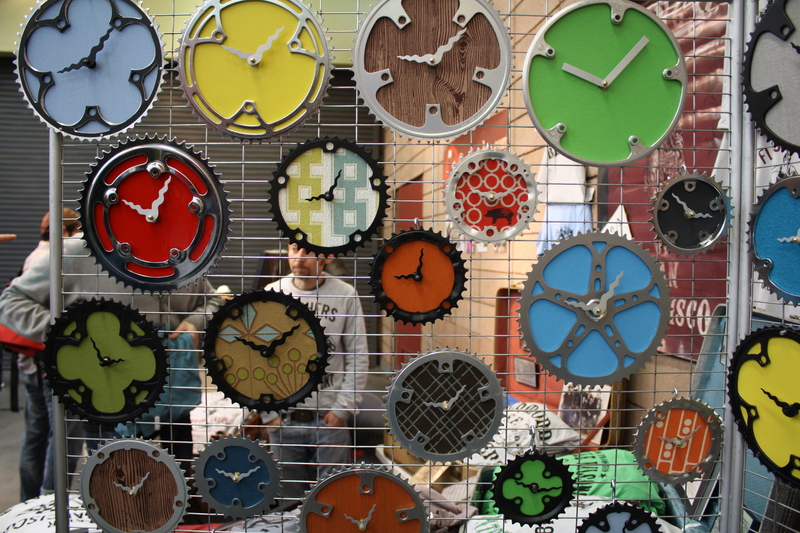 Focusing on DIY and handmade arts and crafts, the Bazaar Bizarre fair has gotten so popular that they changed it from one day to two days with over 100 booths and vendors. 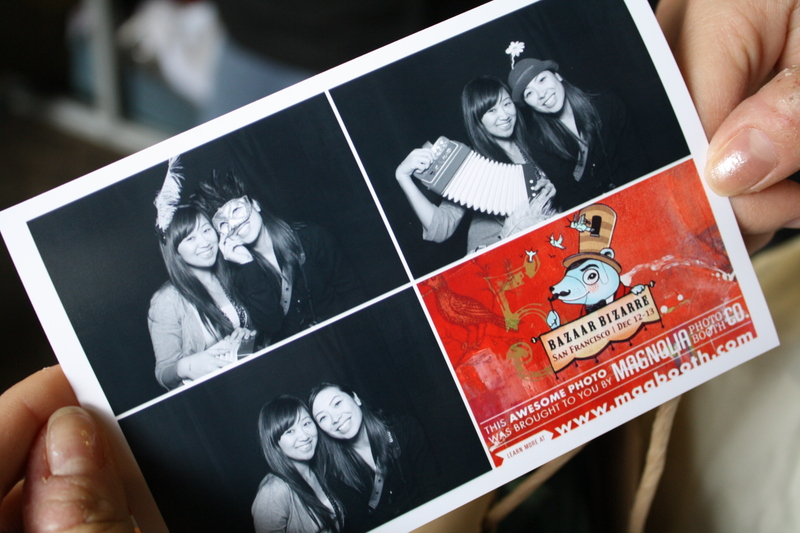 Aside from running Bazaar Bizarre, Jamie owns her own craft shop, Urban Fauna, in San Franscisco and was also a speaker at Imprint Culture Lab’s Conference last year. For all you fashion, craft, and DIY lovers make sure to come by next weekend!